We all remember the dreaded night levels on the original Super Mario Bros game on the NES. That's usually right around the time where my last lives were lost, and I had to start all the way over at the beginning. 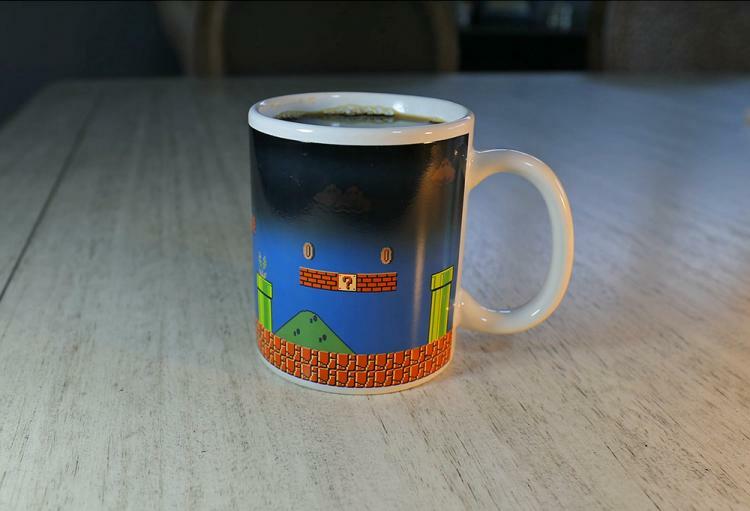 This usually lead to a fit of rage that never ended well. 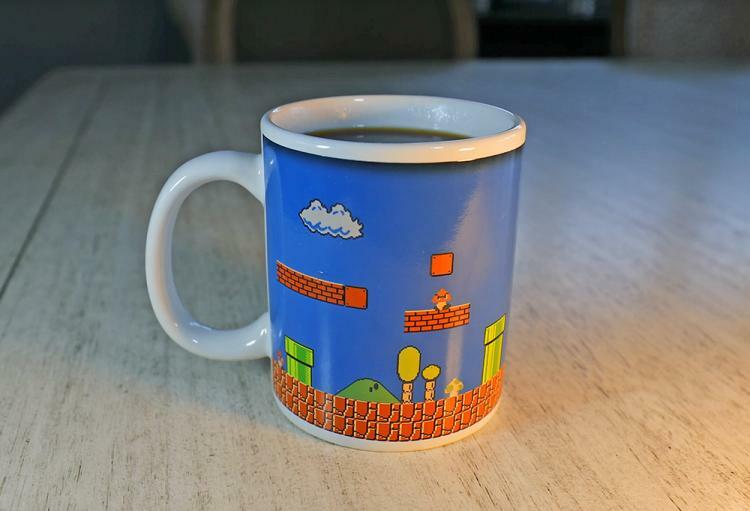 Now you can relive the nostalgia of the day and night levels on Mario with this unique heat changing Mario mug. 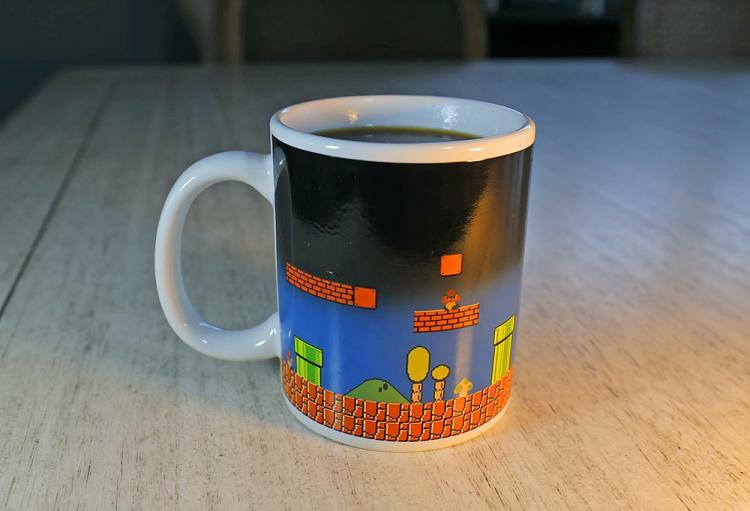 The way it works is, by default and when at room temperature, the mug is shown to be a Mario night level, with a dark black background. 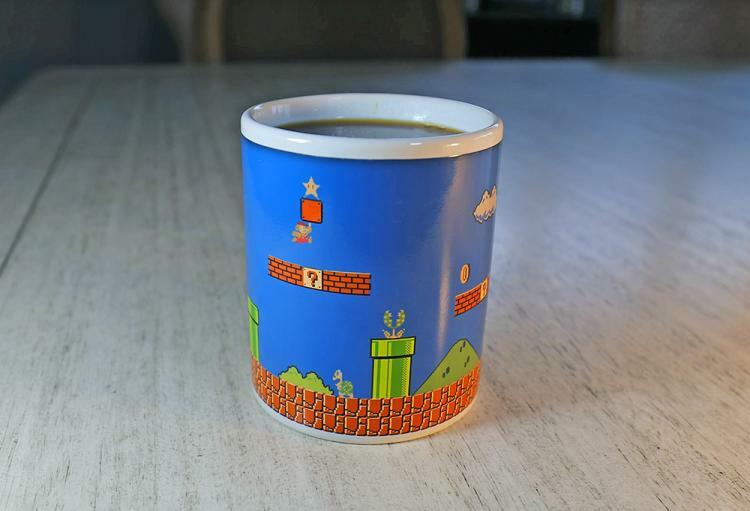 Then, once you add in hot water, coffee, tea, etc, the Mario night level will turn into a day level with the sky becoming bright blue. 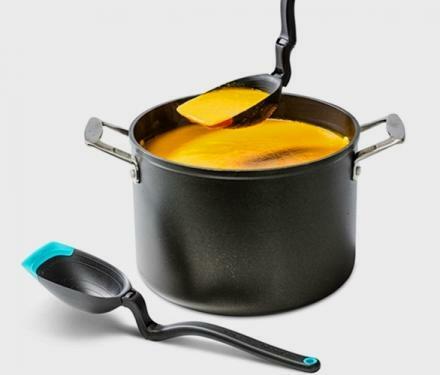 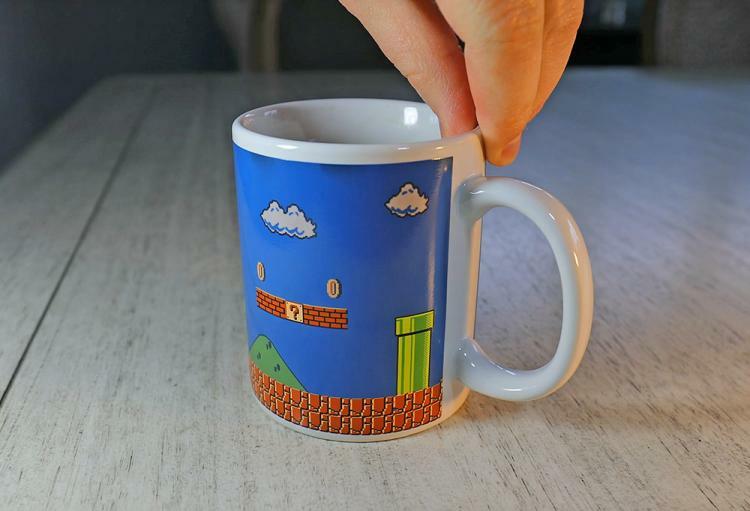 This caused by the mug reacting to the heat from the liquid. 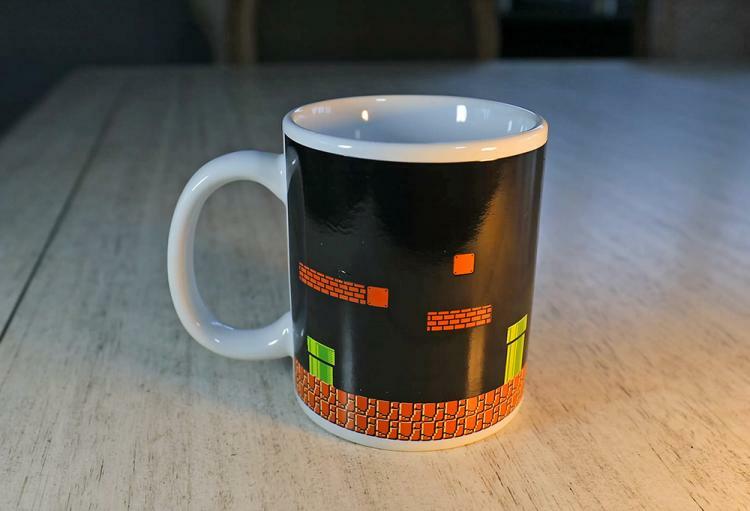 A perfect gift idea for any geek or Mario lover who also happens to love coffee, the heat changing Mario mug is officially licensed by Nintendo, and will most definitely be an instant conversation starter for any nostalgic 80's nerd who sees it! 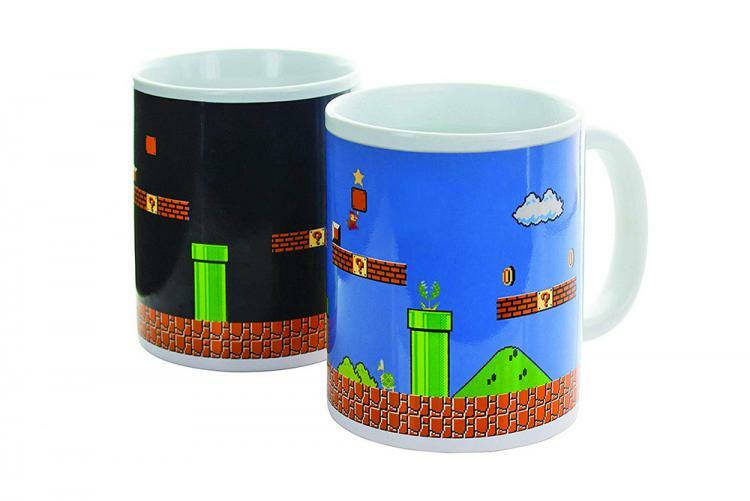 The heat changing Super Mario coffee mug is not safe for dishwasher or microwave use, so make sure you hand-wash the mug so it'll last. 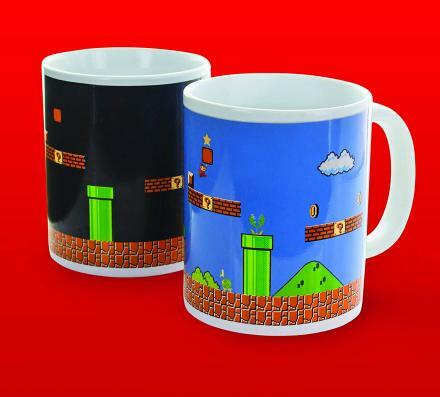 The geeky Mario mug can hold up to 10 oz of liquid, is made from ceramic, and measures 4 inches tall x 4 inches wide. 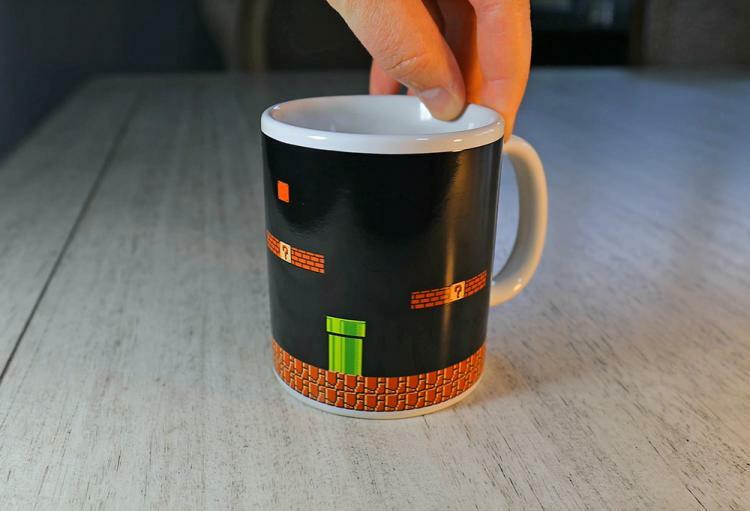 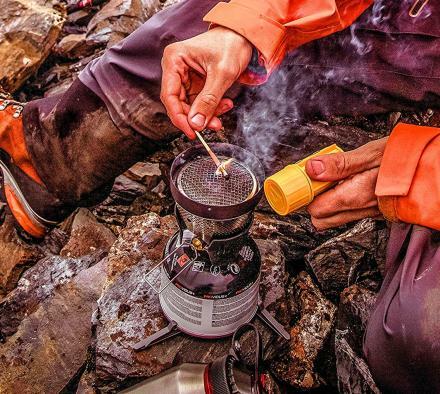 Check out the heat changing Super Mario coffee mug that goes from a night level to a day level in action via the video below.